Greg was appointed as a director of the Company on 29 October 2013. Greg is currently a director of Melbourne Health, chair of the Personal Injury Education Foundation and independent member on the Health and Safety Committee of the Country Fire Authority. He was previously a director and chief executive officer of the Victorian WorkCover Authority (WorkSafe) from 2003 to 2012. 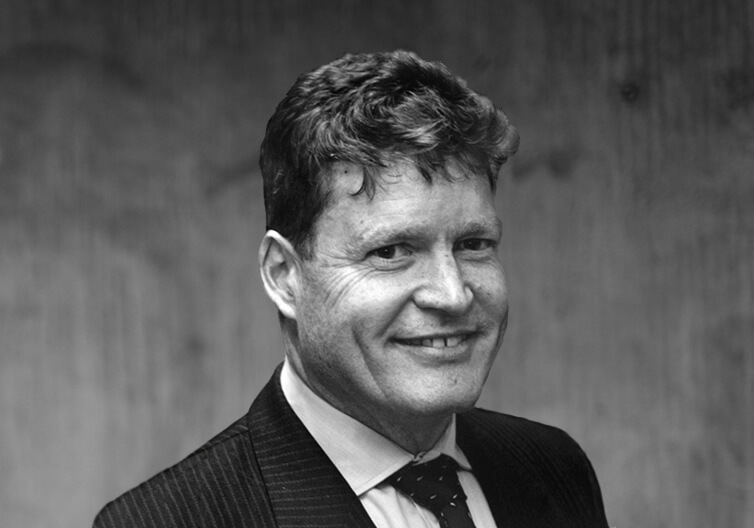 Prior to joining WorkSafe, Mr Tweedly was an executive with the Transport Accident Commission (TAC) from 1996 to 2002 in various senior roles, including Chief Operating Officer. 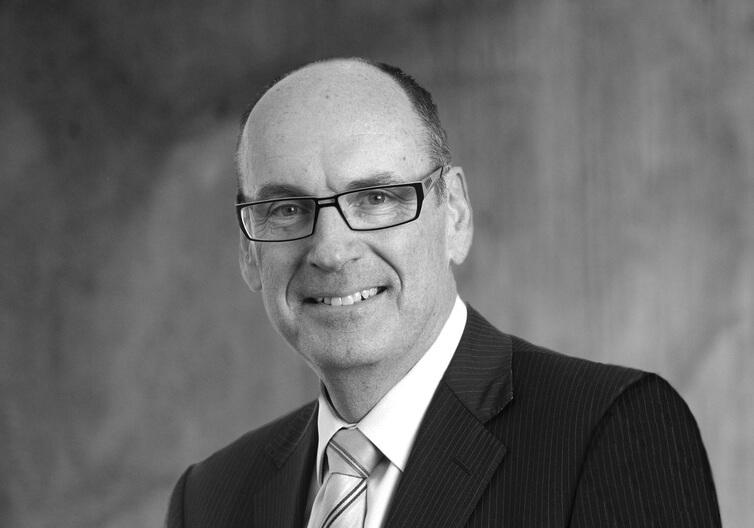 Greg was formerly a director of the Emergency Services and Telecommunications Authority, director of the Institute of Safety Compensation and Recovery Research, a director of the Personal Injury Education Foundation, a director and chair of the Victorian Trauma Foundation, a chair of the Heads of Workers’ Compensation Authorities of Australia and New Zealand and a member of SafeWork Australia and its predecessor organisation. Greg chaired dorsaVi’s Audit & Risk Committee from his appointment to the Board until November 2017 and has served on the Nomination and Remuneration Committee since 2013. 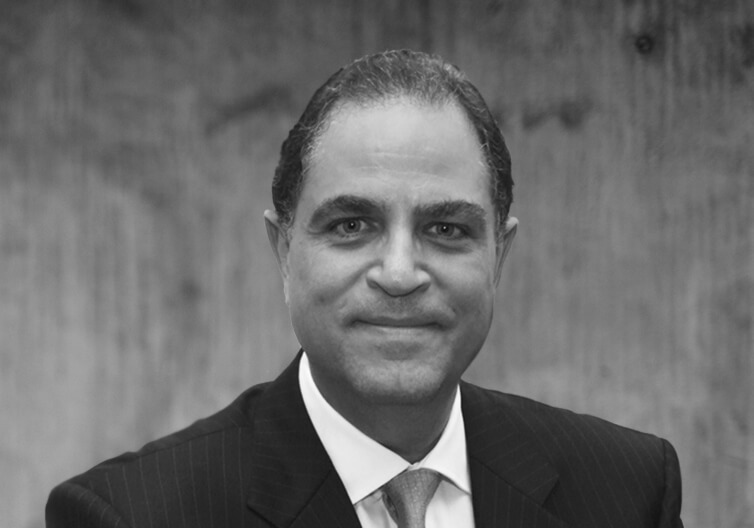 Ash Attia chairs the Nomination and Remuneration Committee and serves on the Audit and Risk Committee. He was appointed to the Board on 14 July 2008. Ash has had senior management experience in multinational operations for over 25 years within the medical devices, biotechnology and diagnostics industries. He was most recently the Managing Director, Asia Pacific of St Jude Medical/Thoratec, a Group with global revenues of over 5.5 billion, which manufactures and sells cardiac assist devices for use by patients with heart failure. Ash has also consulted to several organisations in the areas of business development, strategic marketing, sales and marketing management, and distribution strategies. Michael Panaccio serves on the Audit and Risk Committee and the Nomination and Remuneration Committee. He was appointed to the Board on 16 May 2008. 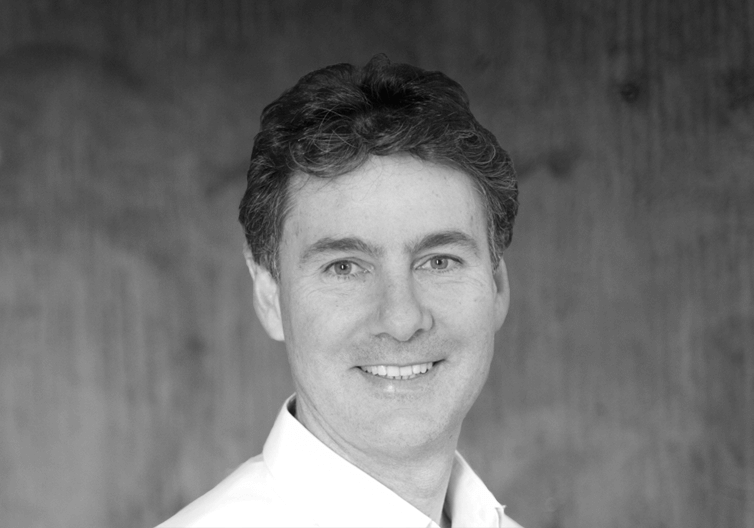 Michael is one of the founders of Starfish Ventures Pty Ltd, an Australian based venture capital manager. He was formerly an Investment Manager with JAFCO Investment (Asia Pacific). Prior to joining JAFCO, Michael was Head of the Department of Molecular Biology at the Victorian Institute of Animal Sciences. Michael has previously been a director of numerous technology businesses in Australia and the US including ImpediMed Ltd (resigned August 2016), SIRTeX Medical Ltd, Protagonist Therapeutic Inc and Energy Response Pty Ltd.
With the exception of ImpediMed Ltd, no other Directorships of listed companies were held during the three years to 30 June 2017. 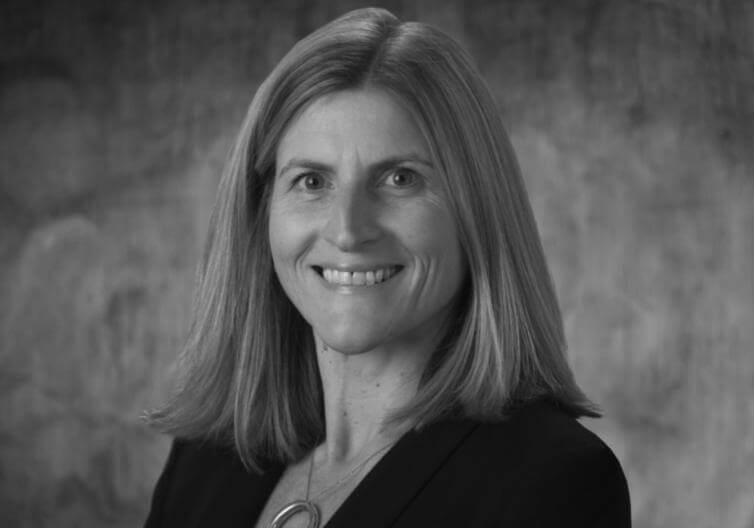 Michael is also a director of Starfish Ventures Pty Ltd, MuriGen Therapeutics Pty Ltd, Armaron Bio Ltd, Ofidium Pty Ltd, Mimetica Pty Ltd and Cylite Pty Ltd.
Caroline Elliot is the Chair of the Audit and Risk Commitee. She was appointed to the Board on 24 November 2017. Ms Elliott is currently a Director of the National Film and Sound Archive of Australia, and St John’s Ambulance Australia (Vic). She held previous NED roles at Cell Therapies, Peter MacCallum Cancer Centre, and the Public Transport Ombudsman Limited. She is currently the Chief Operating Officer at retail fashion business Kookai and was previously the CFO and Company Secretary at Optal Limited. Andrew Ronchi was appointed to the Board on 18 February 2008. 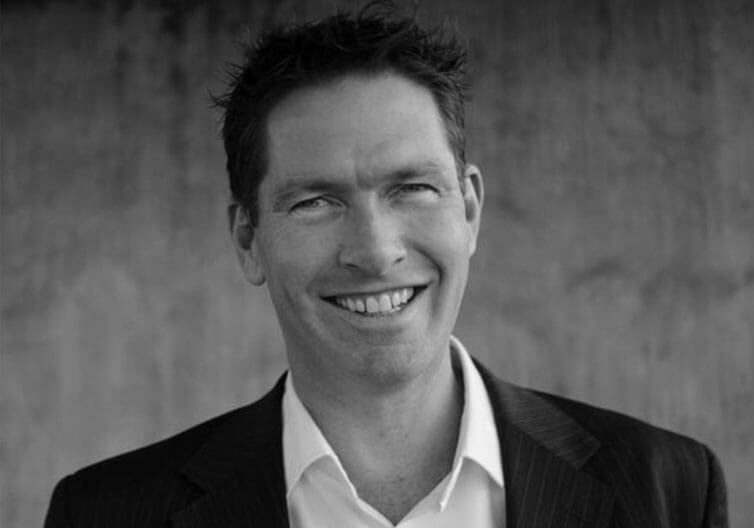 Before co-founding dorsaVi, Andrew was a practising physiotherapist both at an AFL club and in private practice. He is a founding partner in two physiotherapy centres, the largest of these employing 28 staff (including 13 physiotherapists). Prior to the formation of dorsaVi, Andrew undertook a PhD in Computer and Systems Engineering, investigating the reliability and validity of transducers for measuring lumbar spine movement. As CEO of dorsaVi Ltd, Andrew is responsible for all aspects of the Company’s operations. Brendan has more than 20 years of company secretarial, corporate governance and finance experience. He is a former Associate Company Secretary of National Australia Bank Limited (NAB), former secretary of NAB’s Audit and Risk Committees and has held senior management roles in risk management and regulatory affairs.